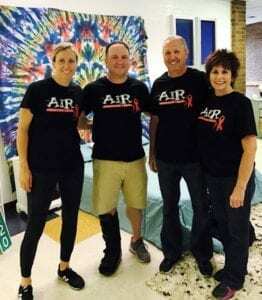 The ARCHway Institute welcomes Addiction is Real to our growing team of support! So many of us have been affected by addiction. Many of us have lost loved ones, or currently know people who are struggling themselves with drug or alcohol dependence. Although the need to want to help seemed simple enough, the conversation is one that comes with unfortunate barriers. It is reported that only 25% of parents speak with their children about the dangers of drugs. How can this be? Especially given the proven effectiveness of early engagement between a parent and child surrounding this issue. There are many reasons why these conversations don’t take place, but the main one that we have heard over and over again is that some parents just don’t think their child will ever have an issue with drugs or alcohol, making the conversation unnecessary. “Not my child,” is usually the phrase that we hear. But addiction does not discriminate. Anyone can be afflicted with this devastating disease. Of course, the hope is that no child ever goes down the path of drug experimentation, but the reality is far different from our hope. The reality is that so many of us take for granted the premise that our kids are fully prepared for the unfortunate day that they are introduced to something harmful. 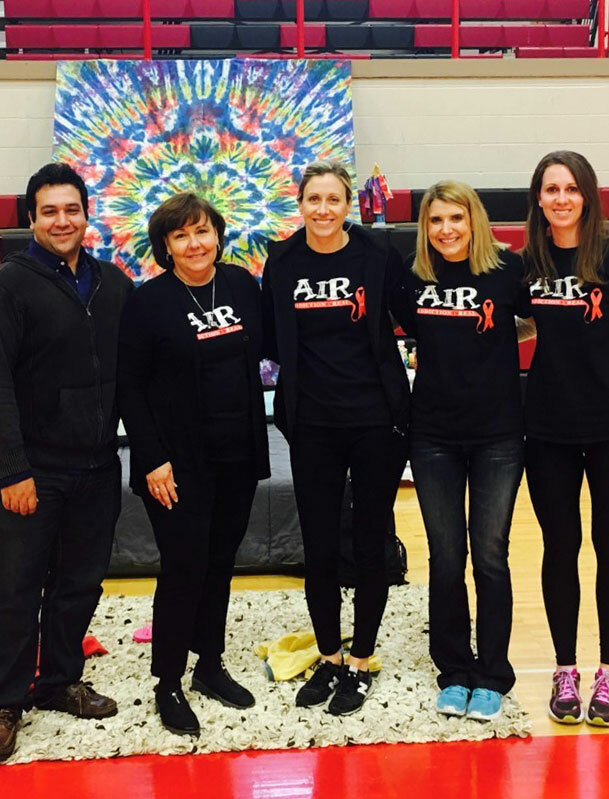 At Addiction is Real, our hope is that we can arm parents with the necessary tools and proactive mindset to help their kids avoid going down that dangerous path. And through our partnership with Archway Institute’s Hope Fund, we hope to help those who are afflicted with addiction, as well as their families, by providing them some hope and the help that they need. 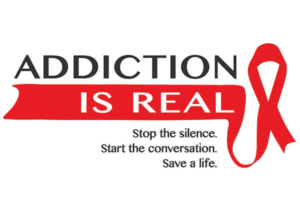 Addiction is Real is a 501(c)3 nonprofit organization based in St. Louis, Missouri whose sole mission is to educate parents about the dangers of drugs and alcohol, and provide them the tools to take a more proactive approach to prevention and early intervention with their children.